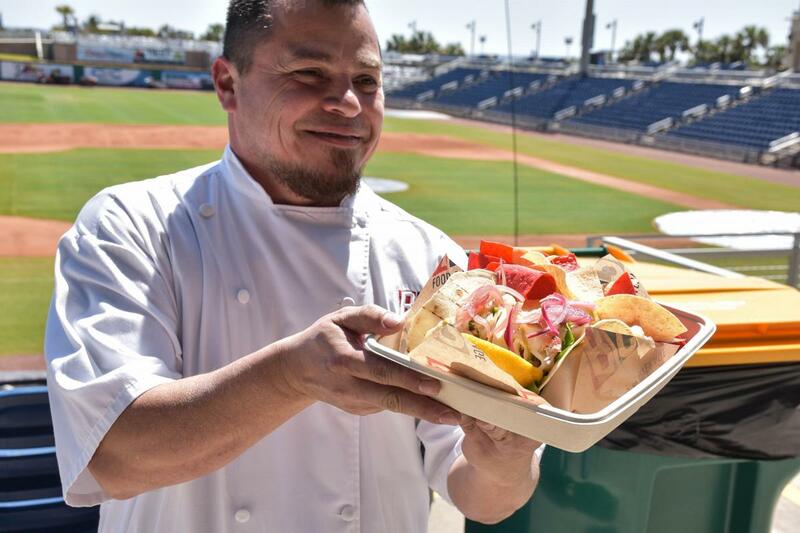 PENSACOLA, Fla. (WEAR-TV) — The Pensacola Blue Wahoo’s are getting a menu change for the 2019 baseball season! Ceviche tacos, Key lime milkshakes, and calamari burgers are just a few of the new options you can expect! You can find these new foods and new menus at Casa de Kazoo, Wheelhouse DinerBubba’s Sandtrap, Fish & Hits Pubs, and Hook, Line & Sinker. The first home game of the 2019 season for the Wahoos will be Wednesday, April 10th against the Jacksonville Jumbo Shrimp.